It’s a new Middle Grade/YA novel with the most amazing trailer ever. The 80’s reinvented. 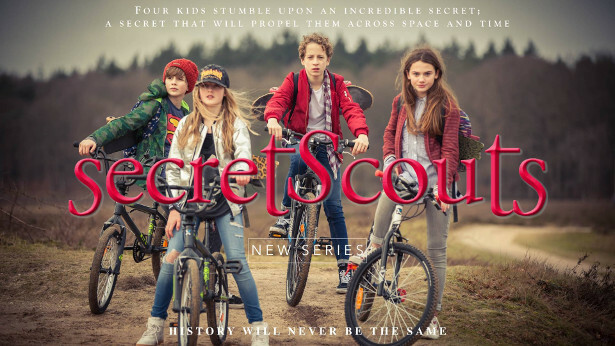 Secret Scouts is a new fact-fiction adventure series starring 4 gadget-savvy kids! 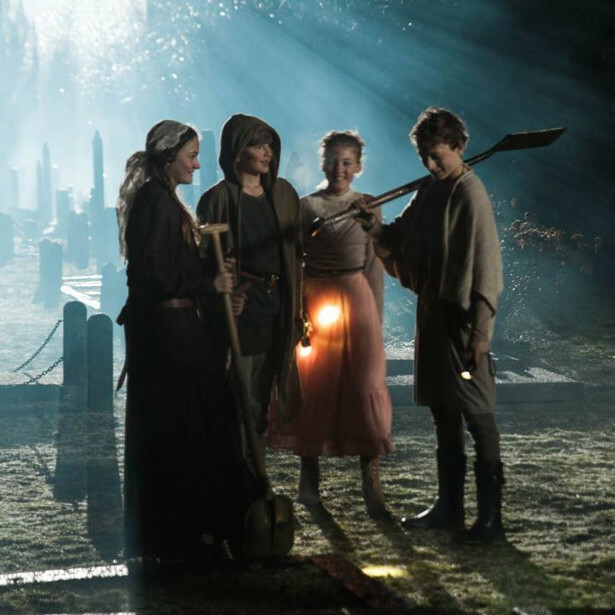 The bestselling Dutch series comes to the U.S. and for that we’ve produced a captivating book trailer.! In the time between June 1476 and January 1478, nobody knows what happened to Leonardo da Vinci. His disappearance puzzles historians to this day—especially because after this hiatus, Leonardo conceived numerous revolutionary inventions and ideas, including a bridge that could only be built in the 21st century. Another was the unique design of a helicopter—450 years before it took flight. How did Leonardo know what the world was capable of centuries before its time? This intriguing historical mystery is one of many that inspired us to create an invigorating children’s tale with chapter-ending cliffhangers that combines historical fact, friendship, mystery and adventure in a gripping cultural quest. 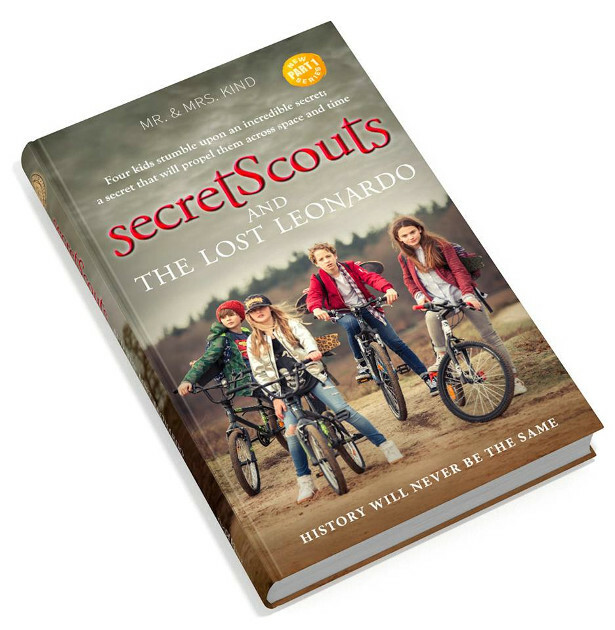 Secret Scouts and The Lost Leonardo is today’s version of The Goonies and The Da Vinci Code for the imaginations of young readers and teens to get lost in. Why stories inspired by historical events? We aim to transform our fascination for art, culture, and history into compelling literary stories. Feel-good adventures that revolve around friendship, historical fact, and mystery, set in fascinating cities and time periods across the world, but most of all stories that kids can effortlessly learn from and lose themselves in. In our stories, young readers bear witness to key moments in history. By looking over the shoulders of the protagonists, they experience history as it is being made. 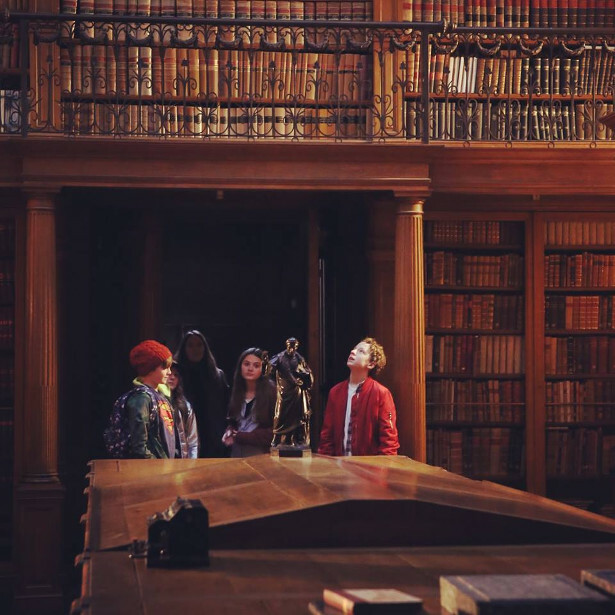 Learning about history has never been so much fun or so exciting!